Buffdaddy Nerf: Doomsayer Files Up on Thingiverse! Doomsayer Files Up on Thingiverse! I've been doing lots of projects in my down time, one of which is getting back to an old mod I'm familiar with. I've built several Doomsayers, and noticed that aside from Polycarbonate spacers being made, that actual barrel spacers don't really exist. I went ahead and took care of that. 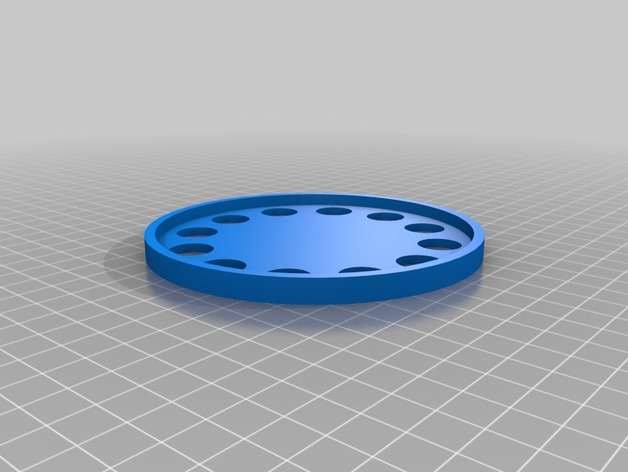 Files for CPVC and PETG spacers are online, free for anyone to use. In addition, for the fun of it, I also made drop-in barrels that will friction fit within the existing support structure. That way, you can have a 12-shot Rotofury replacement if you so desire. Not that you really should, but you have the option. Eventually, I want to get around to modeling the rest of the cylinder so that you can swap them out for maximum silliness. That is a great Technologyto be used in the post. This is a good section of the pinball of this section and you can enjoy your life. You can login in this area and can register your time in this section. From the sources you can move your idea. You have to do the projects from which you can make a better demand. There are different projects from which you can see the CPVC and PETG. With the writing for esl students you can see the work here. Get the support structure for your work and manage your work. Your blogs are fantastic, useful and your articles are wonderful. Select the best project for your research and get good demand on your thesis spacers. You can get help from files for CPVC and PETG spacers and also can use criticisms of qualitative research for your best project solution. Thanks for sharing good project solution services. Select best project for research paper is very important for a student . your article will give us some new things explore more to see the sample of quality writing services. 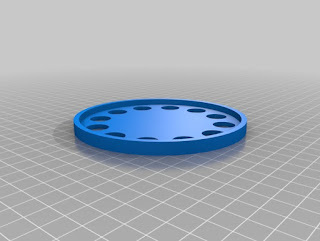 Wonder sharing on Doomsayer Files Up on Thingiverse. the fact is i like your content as my mind reader. Such kind of motivation is really needed for me. Thanks for sharing. visit the site if want to know more about the writing of your academic papers, research papers and thesis editing.